I adored this extraordinary collection! As you open the pages of the book, you read of a precious message sealed in a bronze bottle. Traveling through time and across many waters, the message of hope contained in the vessel touches the lives of all who hold it dear. From medieval Ireland to the California coast, I reveled in the richness and vibrancy that resonates through each novella. All five stories are beautifully rendered, and I lost myself within their pages. Often in a collection such as this, I find myself favoring one or two stories above the others. However, each of these tender tales shines as brightly as the one before it. 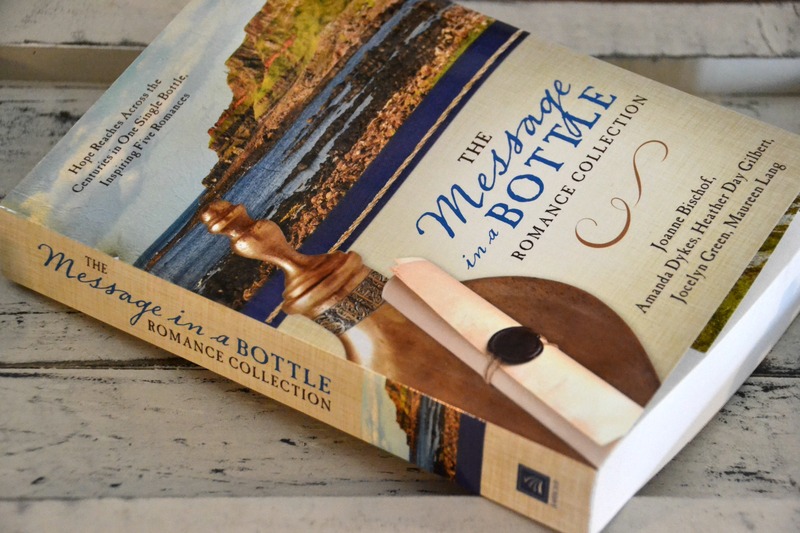 I loved the adventure and romance of The Message in a Bottle Romance Collection and was touched by its powerful message! Join the journey as one word etched in Latin on an ancient bronze bottle travels through the centuries to reach five young women who are struggling to maintain their faith in God and love. 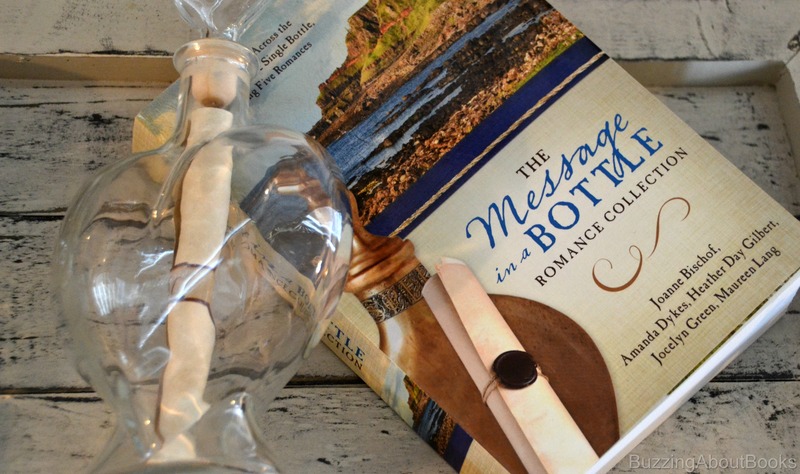 An Irish princess, a Scottish story weaver, a Post-Colonial nurse, a cotton mill worker, and a maid who nearly drowned each receive a message from the bottle just when they need their hope restored. But will the bottle also bring them each to a man whose love will endure? When a Viking bent on revenge mistakenly raids the castle of a bookish Irish princess, will she cast her fears aside to befriend the enemy, finally realizing God’s plan for her life? When a Scottish story-weaver loses her family in a clan war, she finds herself aided by a handsome, secretive bagpiper in a race against time to reunite with someone she never dared hope she’d see again. As a champion of the sick, a young New Yorker never doubted her worth until a new doctor arrives to work with her father, one who believes her to be nothing more than a social butterfly. Can she gain his respect—and his love? When a Georgian cotton mill worker is arrested and sent North, the Union officer who tries to protect her is the last person she wants to forgive—and the only man who can bring hope and healing to her heart. After washing ashore on the California coastline, a young woman’s yearning to discover her past leads her to the courageous oarsman who helps her find the key.